Tara is a licensed Colorado and Massachusetts attorney who has worked on cannabis law and policy, and with lawyers in California on business formation and other practice areas related to cannabis. She currently serves as Chief Operating Officer of Legalize Kentucky Now aiming to legalize medical cannabis in Kentucky and other Southern states. In addition to maintaining a small legal practice (Tara Fein LLC), Tara is also a founding partner at the Drug Injury Legal Group, a national law firm that fights against pharmaceutical companies and medical device companies who take advantage of consumers. www.DrugInjuryLegal.com. Her law firm holds pharmaceutical companies accountable when they mislead the public about their prescription drugs either through mislabeling, hiding negative studies, and more. 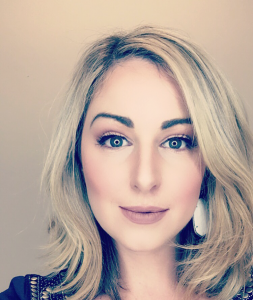 Prior to fighting for cannabis rights, Tara founded a digital marketing company that helps with branding, building websites, and growing an online presence. She specifically works with other lawyers throughout the country and now takes Cannabis related clients as well.